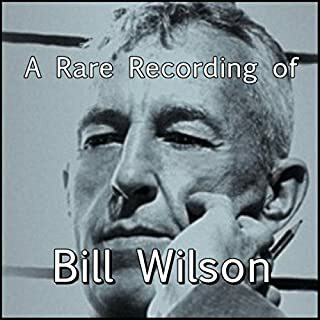 By: Alcoholics Anonymous, Bill W.
Bill Wilson (1895-1971) was the cofounder of Alcoholics Anonymous (AA), a group dedicated to helping alcoholics break their habit. AA has over 2 million members belonging to 100,000 groups of alcoholics helping others to achieve and maintain sobriety. In 1999, Time magazine listed Wilson in its "Time 100: The Most Important People of the Century". There is blank paper in the back for additional reasons of your own.The first draft of this book was written by a group of people at a well-known treatment center in California. It was then revised and expanded by a second group working with the editors at New World Library. 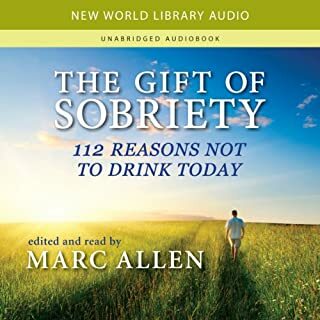 "It is our heartfelt wish," it states in the introduction, "that this little book may help you become healthy, happy, fulfilled in life - and clean and sober." 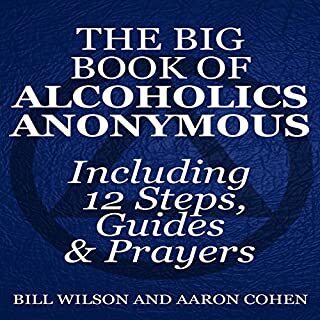 The Twelve Steps in Alcoholics Anonymous are a spiritual solution to addiction. By working the Twelve Steps, millions of people have found hope and recovered. 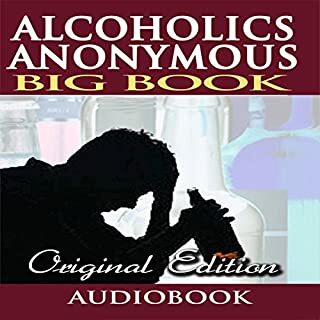 This book takes the next step into Step Four: "Made a searching and fearless moral inventory of ourselves", and examines what the Big Book of Alcoholics Anonymous prescribes. 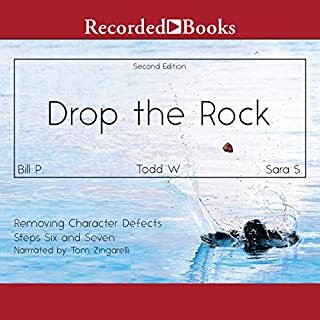 This book offers practical help for anyone struggling with drug use problems. 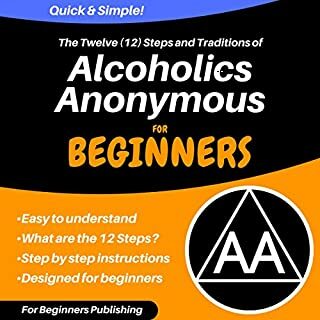 It does not go into the physiological causes of addiction but it offers practical day to day help as well an introduction to the Narcotics Anonymous 12-Step program. This book has been a lifesaver for many people! The Big Book of Alcoholics Anonymous is an incredible book. Since 1939 millions have read it to find a path to sobriety and more. The history of where the 12 steps came from will help give a deeper understanding to all that this book has to offer. After thousands of hours in Big Book studies and walking dozens of others through its pages, I am offering a history reference to where the spiritual steps came from that will hopefully help you see more of what this process involves. I welcome your feedback and look forward to the many promises this book holds for those of us who have used it and those just beginning to. This person had no idea what he is talking about! This is in no way sanctioned or approved by AA. This idiot thinks Eby was a woman...and that is just the beginning of the inaccuracies!! False advertising!! Read the actual Big Book. Nonsense like this kills!! 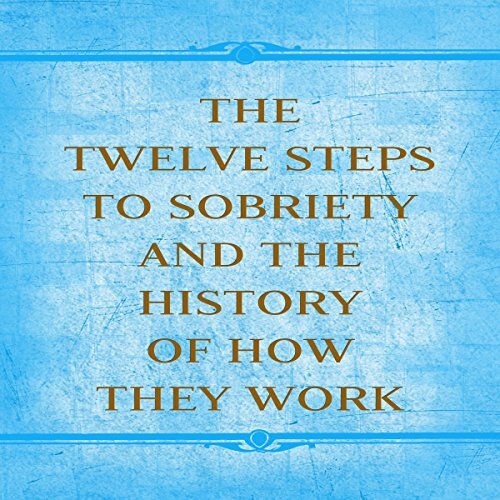 What disappointed you about The Twelve Steps to Sobriety and the History of How it Works? Has The Twelve Steps to Sobriety and the History of How it Works turned you off from other books in this genre? Not at all I will be more careful on the author I choose. Would you be willing to try another one of Glenn Langohr’s performances? Ebby Thatcher was a man. I found it hard to keep going, but I did. skip this one. I was hoping for a better breakdown on the 12 steps. Not just a simple definition of the 12 steps. It just seems that this a intro without any of the application. Very disappointing because you have to buy another book to get the tools to apply. It should be explained that it is only a intro!!! This book is Inaccurate and misleading. Clearly lacks first hand experience. Comes across as thrown together. I was turned off by this book. I did see anything factual, it seemed like opinion on how "bible versus" related to the AA big book. waste of time.